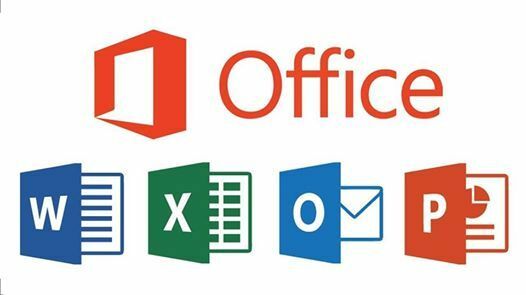 MS Office is a must skill these days. Whether you are making a resume, trying to toggle with formulae and numbers, planning a project, preparing a presentation, you need to know MS Office, and the more you know the better. The course includes hands-on exercises, discussion and question answer sessions. 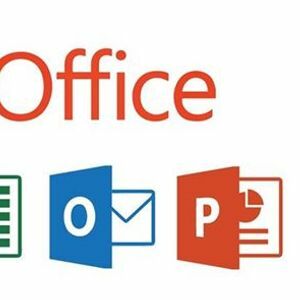 We have specially designed this complete course for you which will enable you to get expertise in MS Office. This skill is a guarantee to have higher productivity and assurance to get job in Pakistan and other countries. •	MS-WORD and its Interface, Create Document, Margin Alignment, Paragraph and Clipboard, Font and Effect, Drop Cap, Change Case, Bullets, Numbers and Outline, Multi Columns, Paragraph, Line Spacing & Indentation, Table and its options. •	Clip Art, Word Art/Shapes, Header/Footer and Pages, Page Background, Watermark, Page Border /Shading, Page Setup, Margin & Sizing, Spell Checking & Grammar, Protection/ Password, View Menu and Printing. Who should Attend? Managers, Accountants, HR Executives, Analysts, Executive Secretaries, Administrative Officers, Doctors, Engineers, Supervisors, Teachers and Students. (Participants are required to bring their laptops with software of 2007 or later uploaded). Resource Person. Mr. Masood A. Shaikh is a seasoned trainer. He has done M.A (Eco. ), MIT, DCS and Microsoft Certification. He has over 26 years of experience in the field of Training & Development. He has served at PETROMAN Training Institute for 16 years. He has also designed and conducted I.T. training for different organizations. He is associated with NBP as a resource person on I.T. Registration: Last date of registration is 25 Mar. 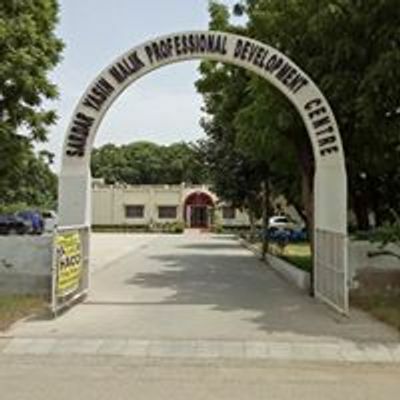 Payment in cash / Pay Order be made to SYM Professional Development Centre (A/C No. 001232-6), NBP, Karachi University.